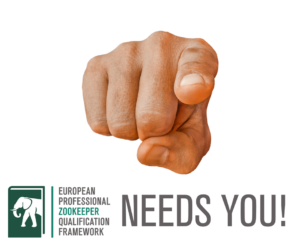 Join the herd, spread the word! 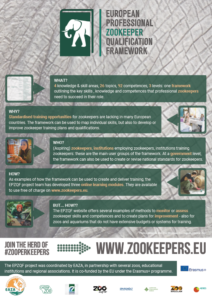 Andy Beer, Director of Zoo Management Studies at EPZQF partner Sparsholt College, discusses the development of the framework and the perceived benefits for Sparsholt College. 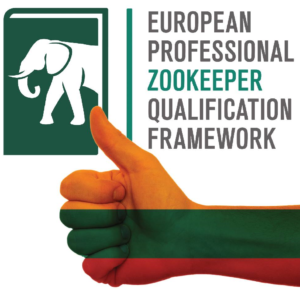 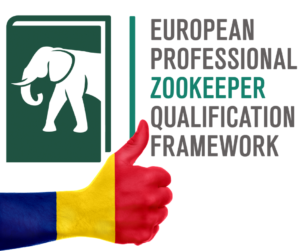 Davorka Maljković, vice director of EPZQF project partner Zagreb Zoo (Croatia), talks about the value of the European Professional Zookeeper Qualification Framework for her zoo and its keepers. 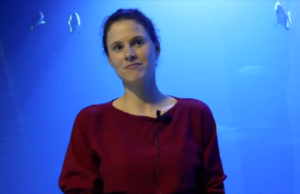 Head of Marketing and Education at ZOO Wrocław, Marta Zając-Ossowska explains why conservation education is important for everyone. 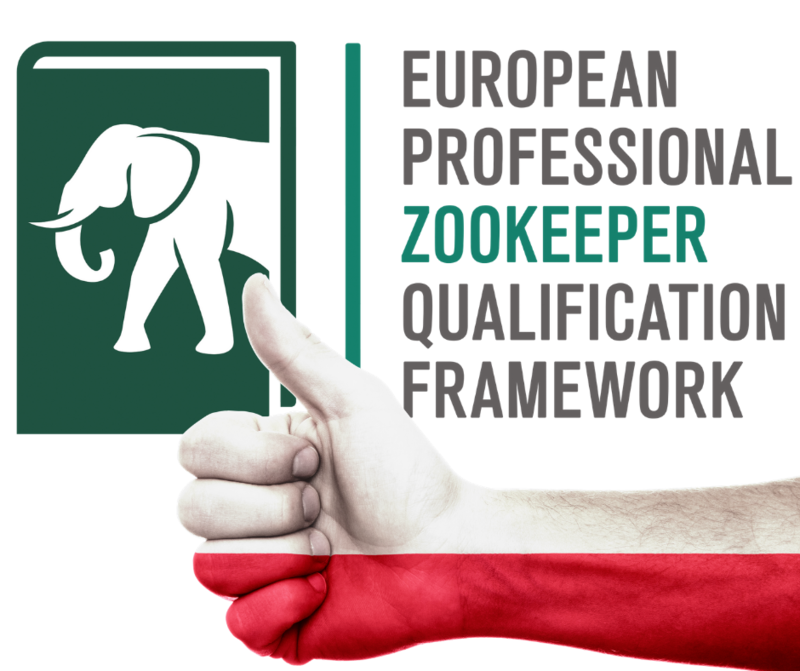 Radosław Ratajszczak, CEO of EPZQF project partner ZOO Wrocław, shares his thoughts on why being involved in the project is so important for his zoo.